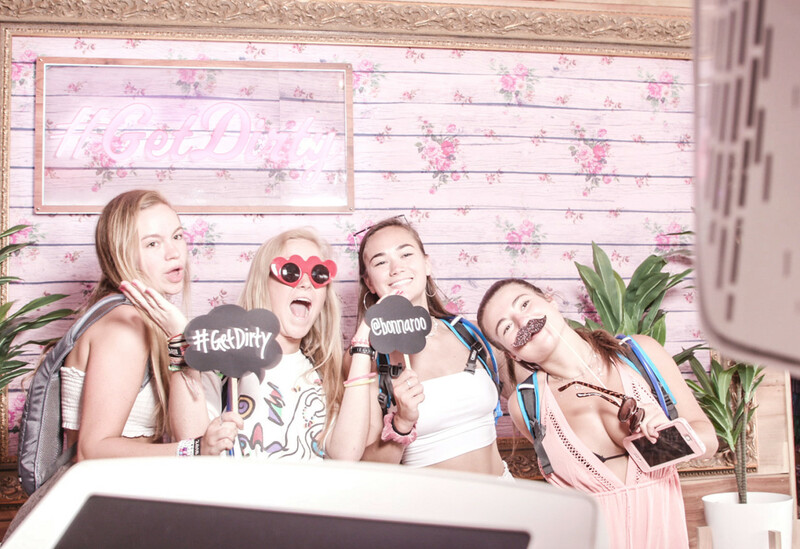 There are plenty of things to look forward to at Tennessee’s Bonnaroo Music & Arts Festival—the performances, the camaraderie, the local bites—but the 100-degree temps aren’t one of them. 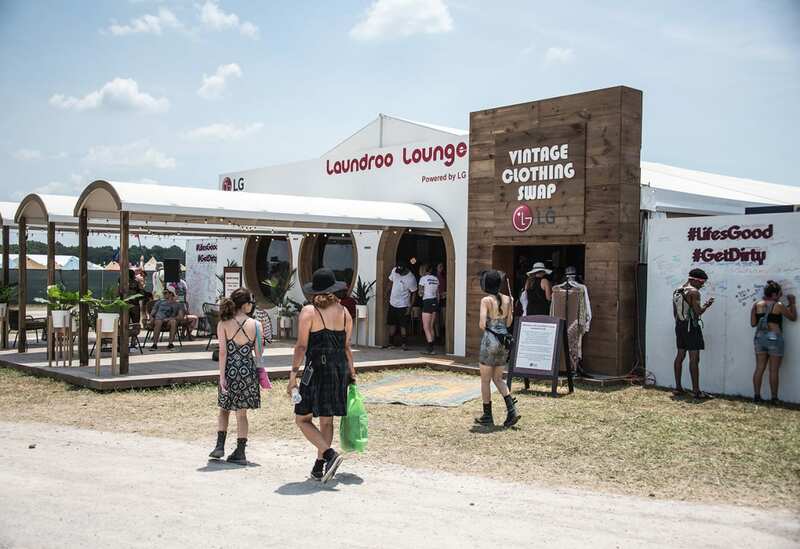 Enter: the LaundROO Lounge and Vintage Clothing Swap. 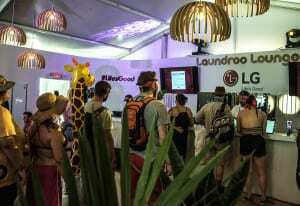 To stay true to its “Life’s Good” promise and keep festivalgoers at the four-day camping experience fresh and clean, LG, activating at a music festival for the first time, built a 3,600-square-foot “ultimate laundry room” featuring 50 of its washers and dryers. But the brand didn’t just meet a consumer need. 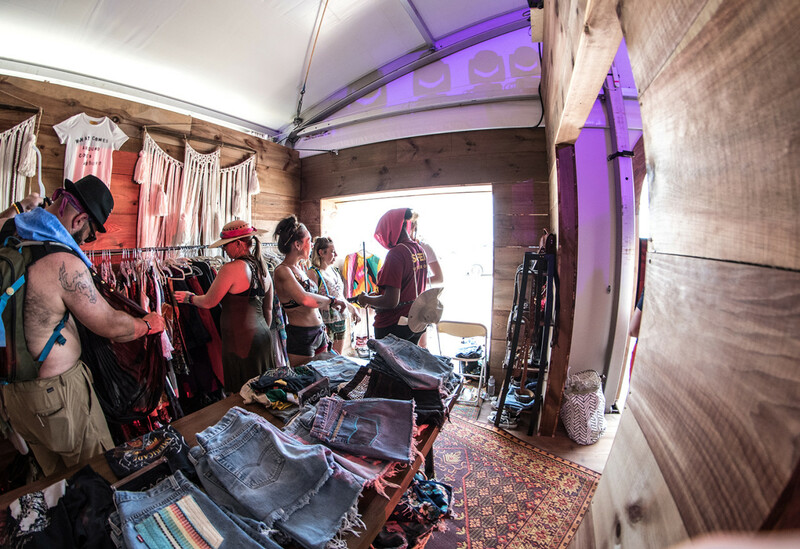 Tapping into the vintage-chic festival fashion trend, LG created an on-site clothing swap featuring nearly 3,000 items. The most refreshing part? All of it was free. To receive the complimentary LaundRoo services, attendees simply dropped off their clothing to be washed, dried and folded. 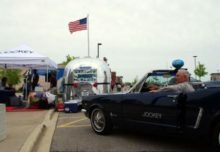 They were contacted by the brand when their items were ready. 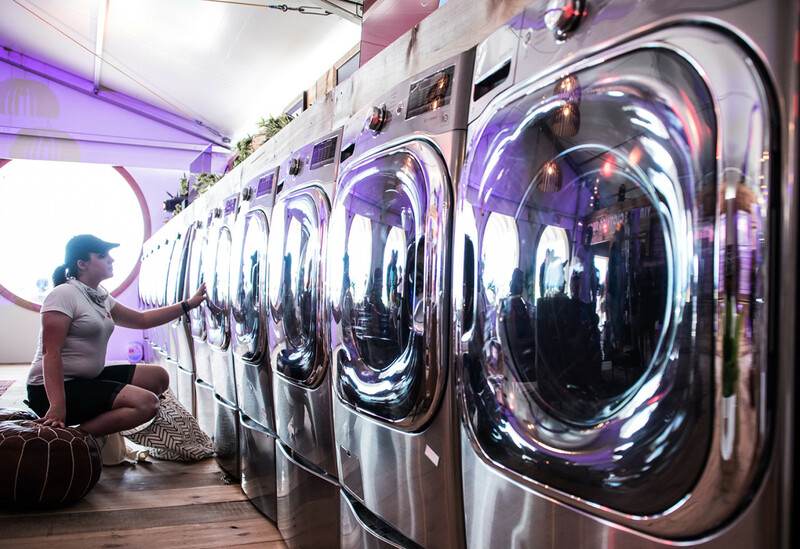 Keeping with Bonnaroo’s commitment to sustainability, the washers could measure the size of each wash load, thereby minimizing water waste. 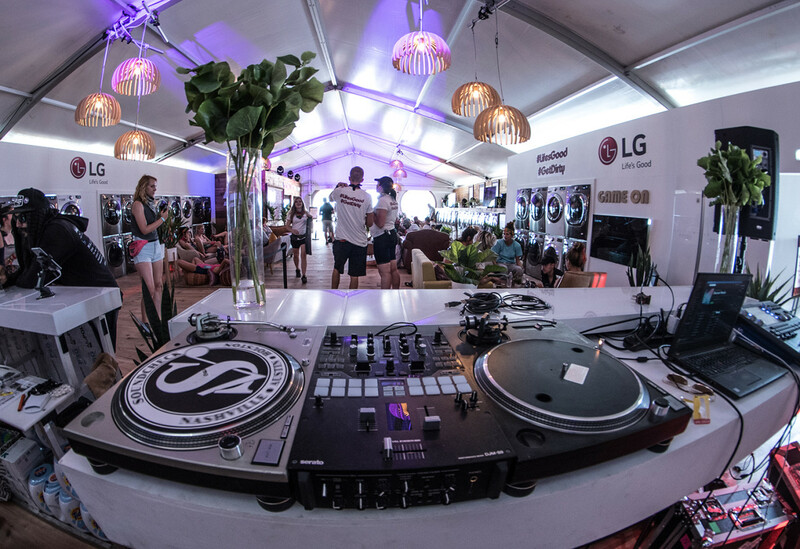 And, as an act of goodwill, LG leveraged the temporary laundromat to clean the linens used in festival VIP areas and helped out the festival ops team by doing the crew’s laundry. 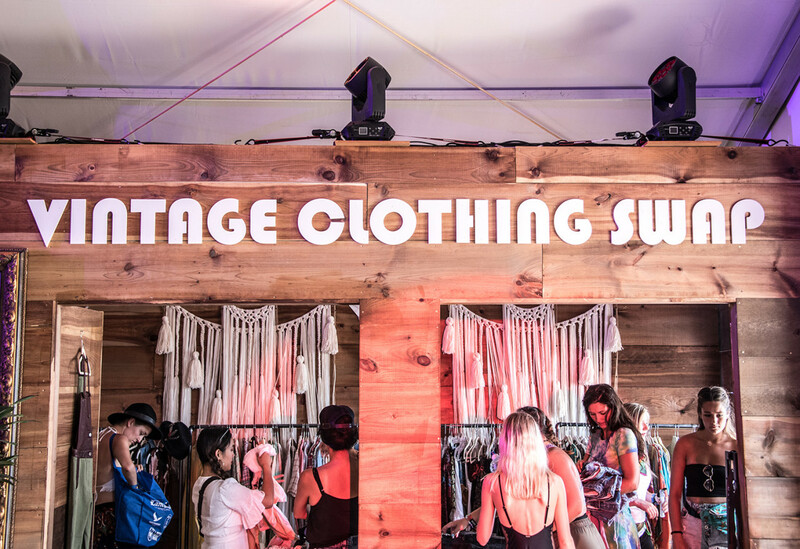 At the Vintage Clothing Swap, curated by vintage retailer What Goes Around Comes Around, attendees could wade through racks of festivalwear, select a free outfit to flaunt and be on their way. 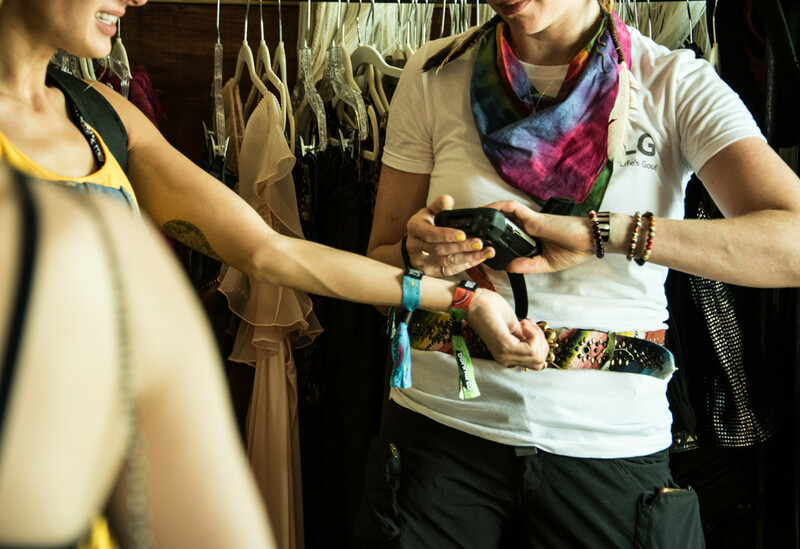 In turn, the clothes they had arrived in were laundered by the brand and added to the swap collection. 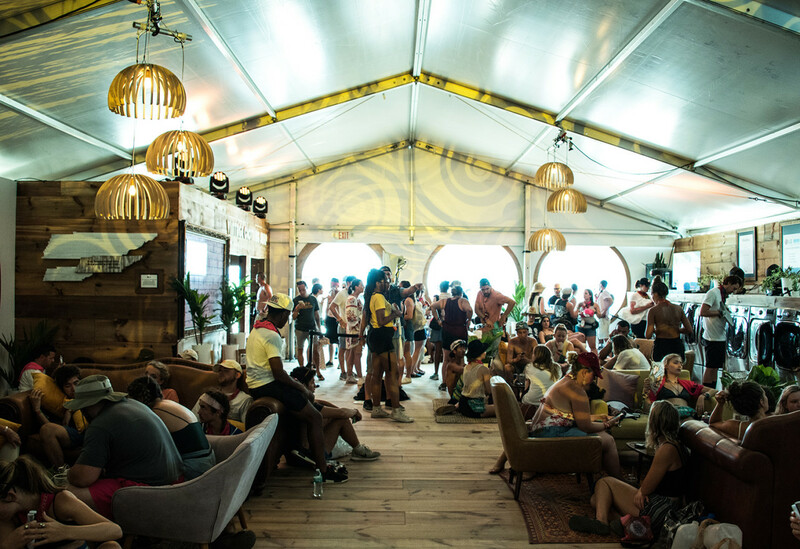 In addition to the laundry services and clothing swap, the LG Lounge served as a respite for hot, tired festivalgoers in need of air conditioning, wi-fi (electricity is hard to come by on the “Farm”) and a little R&R. 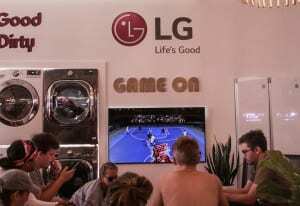 The brand also strategically showcased products beyond its home appliance line to engage those just looking to hang out. LG OLED TVs, for instance, were brought in and leveraged as gaming stations, and cold towels stored in the brand’s InstaView refrigerators were always on hand to keep attendees refreshed. The space also featured dj sets throughout each day to keep the vibe upbeat. 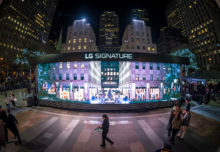 The activation was not only LG’s debut in the large-scale festival space, but it aligned with the timing of its domestic manufacturing facility for home appliances, which will open in September in Clarksville, TN. 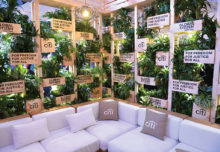 To that end, the brand aimed not only to engage festivalgoers, but also to celebrate the local community and generate a sense of goodwill. 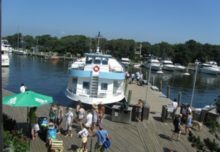 “With Bonnaroo, it’s a way for people to be able to engage with our products within their different passion points,” says Conroy. 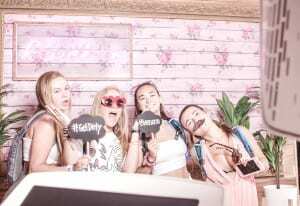 “When people are experiencing our brand in a scenario where they’re enjoying themselves and doing something they love, it creates a great brand association.” Agency: Live Nation, Beverly Hills.